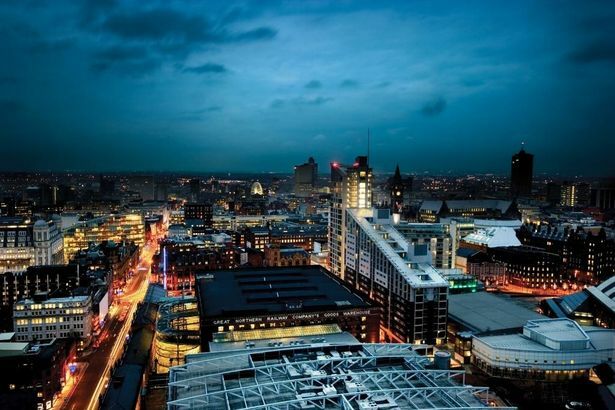 Manchester has been named one of the top cities in the world for travellers according to Lonely Planet’s Best in Travel 2016. The much anticipated and highly influential guide to the top travel trends, destinations and experiences for the upcoming year has placed Manchester in the Top 10 Cities category alongside destinations such as Rome in Italy, Nashville in the United States and Mumbai in India. The city’s significant investment in the arts – through projects such as the Whitworth, HOME, Manchester International Festival and upcoming arts centre The Factory – is given as one of the key reasons for Manchester’s inclusion in the list. Old Trafford, Manchester House, Levenshulme Market and Manchester Pride also namechecked as reasons to visit, whilst unmissable events include Manchester’s upcoming European City of Science celebrations, Manchester Pride and Manchester Food and Drink Festival.